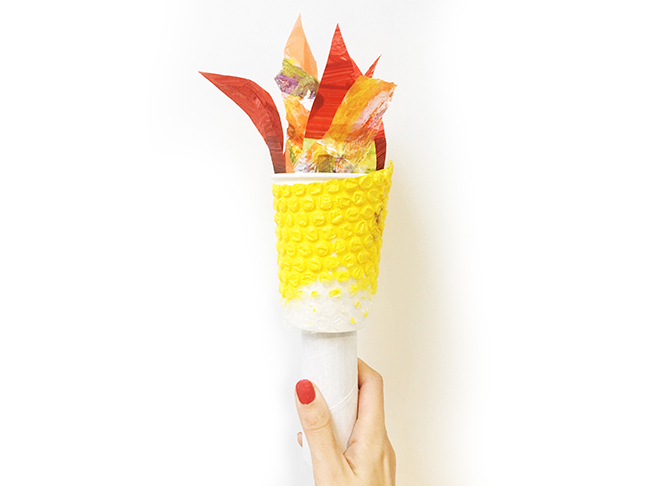 Limber up, stretch those crafty muscles and get ready for some Olympics-inspired craft. With the Olympic Games starting in the Carnival City shortly, I’m sharing some ideas on how to get the kids into the spirit of the Games without leaving home. 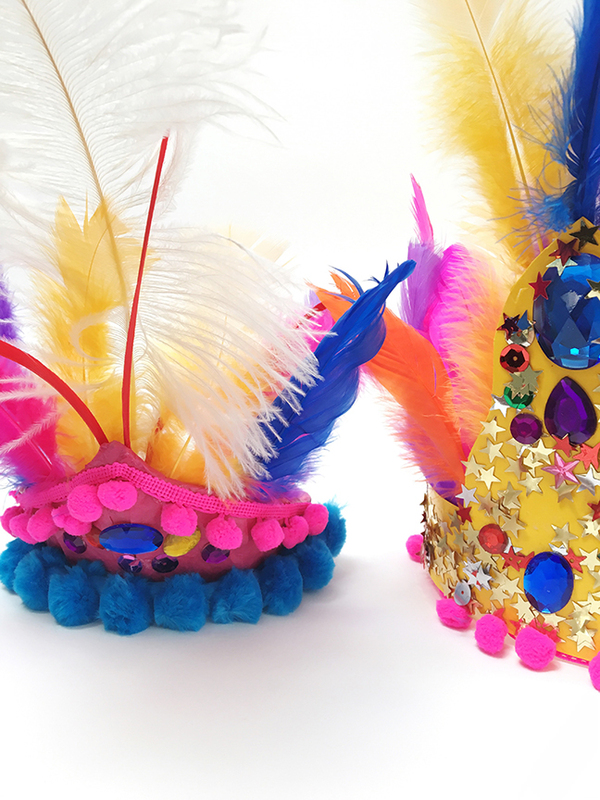 I’ll show you how to create two fun but simple Rio-inspired head dresses and how to stage your own Backyard Olympics. On your marks. Get set. Craft! Thank you to Spotlight for kindly providing all materials for this project. Step 1: Wrap strips of tissue paper around your tiara. 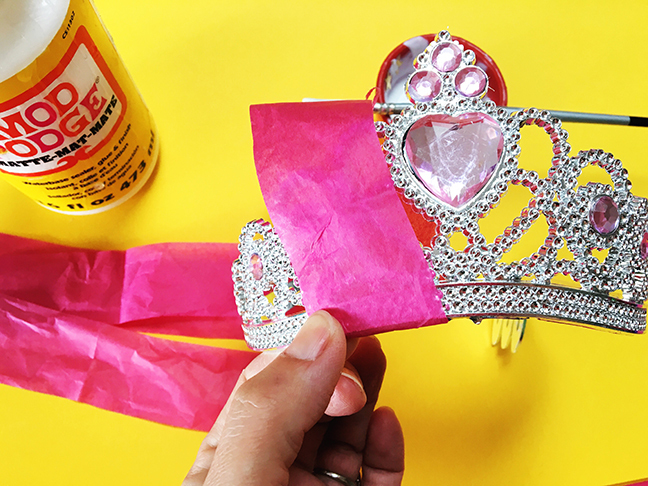 Step 2: Apply Mod Podge to the tissue paper at the back of the tiara. You can then glue down any flyaway parts with Mod Podge. 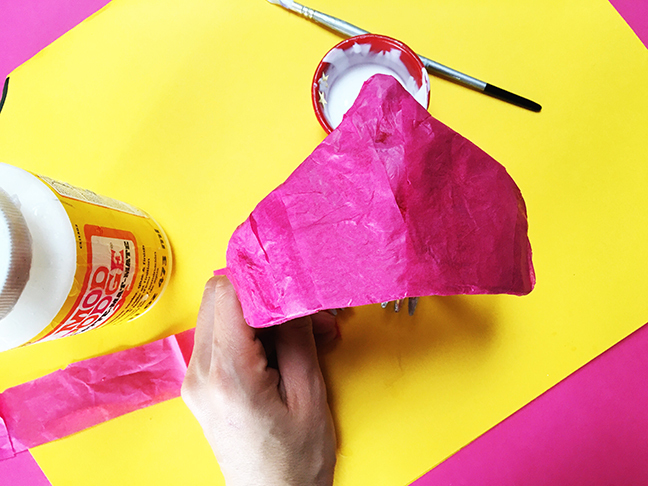 If you apply too much Mod Podge it will cause a slight darkening of colour once the tissue paper has dried. To keep things neat, I tried to keep all gluing towards the back of the tiara. Step 3: Keep wrapping and gluing tissue paper strips around the tiara until it is all covered. 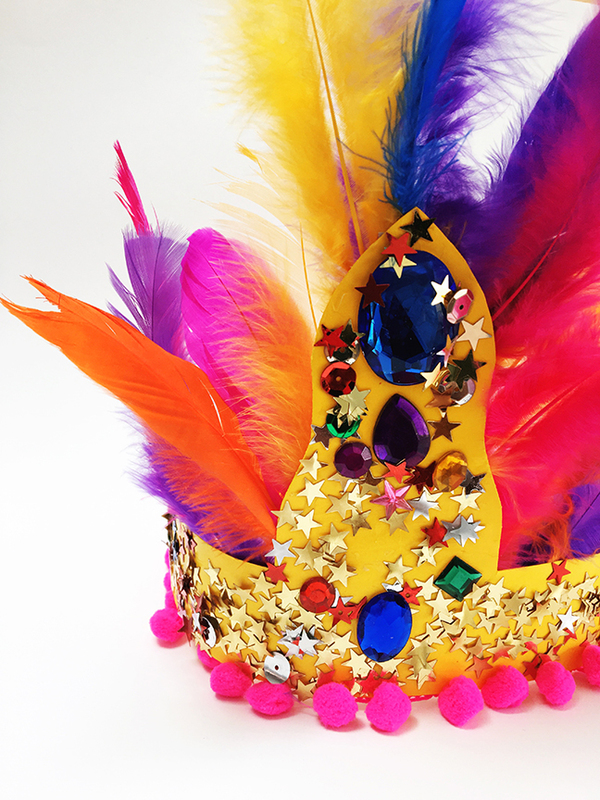 Step 4: Cover the front of your tiara with pom pom fringes and sparkly things. At this point, I used a stronger craft glue to hold everything in place. Alternatively, you could use a hot glue gun. Step 5: Once the front has dried, arrange and glue feathers onto the back of tiara. Now you’re ready for the carnival! If you’re after a simpler craft, here’s a head dress I made with my 3 year-old. Step 1: Simply cut a strip out of cardboard. 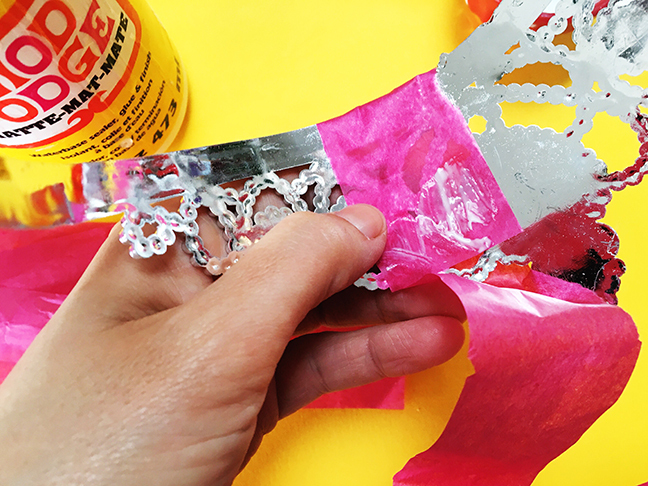 Apply glue and scatter all the sparkly things across the cardboard. Step 2: Once glue has dried, tape the pom pom fringe to the underside of the cardboard strip. 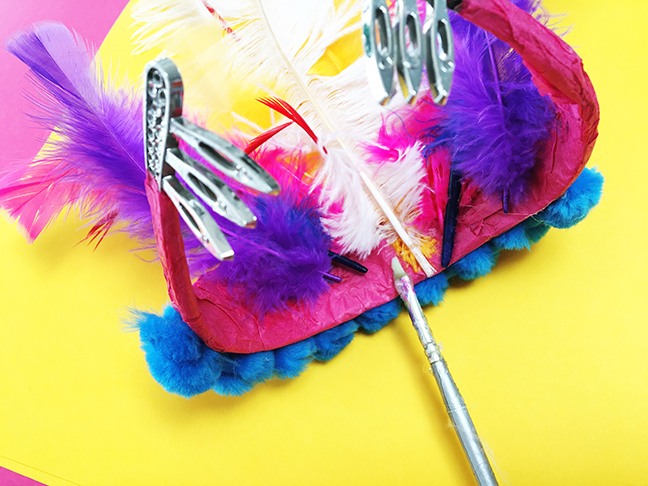 Step 3: Use double-sided tape to stick feathers to the back of head dress. Step 4: Measure the wearer’s head and tape cardboard band into place. 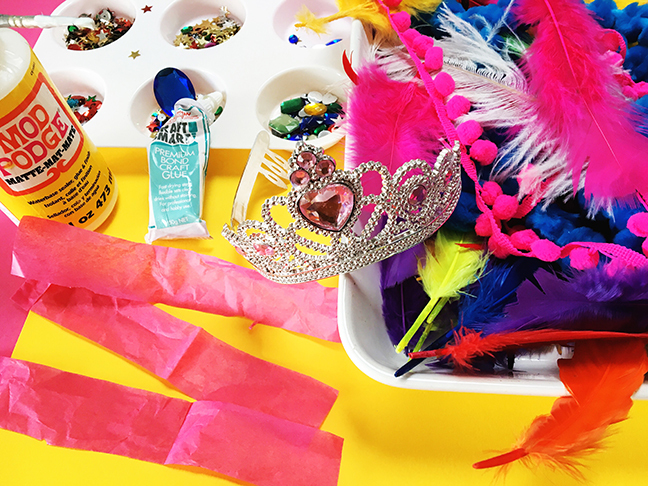 Once you’ve made your head dress, you’re ready for the Opening Ceremony to your own Backyard Olympics! Of course, you’ll need an Olympic Torch for your Opening Ceremony. I made this one out of toilet roll holder and a plastic cup and some cellophane and crepe paper. 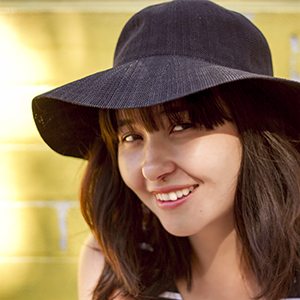 Click here for the full tutorial. You can also make your own medals out of salt dough. Your medals can be awarded for events of your own design and choosing. How about a round of Balloon Ping-Pong? Or a Milk Bottle Ring Toss? Or test the throwing skills of family members with this game? Bucket Ball looks insanely fun! Or perhaps pick some activities from this post on 21 Kid-Friendly Games for the Backyard. All that activity is sure to work up an appetite, so I vote for keeping this healthy chocolate snack on hand for the athletes.